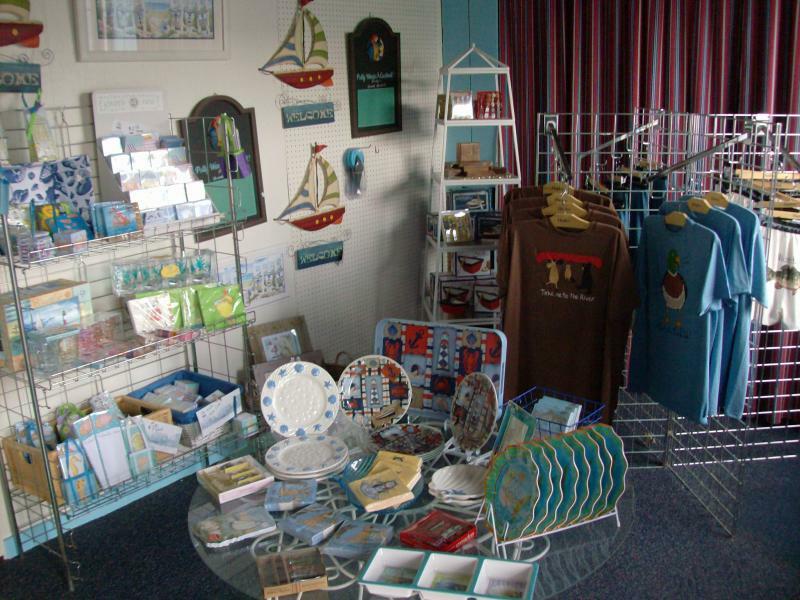 Red's Gifts & Gear is filled with fantastic nautical surprises. 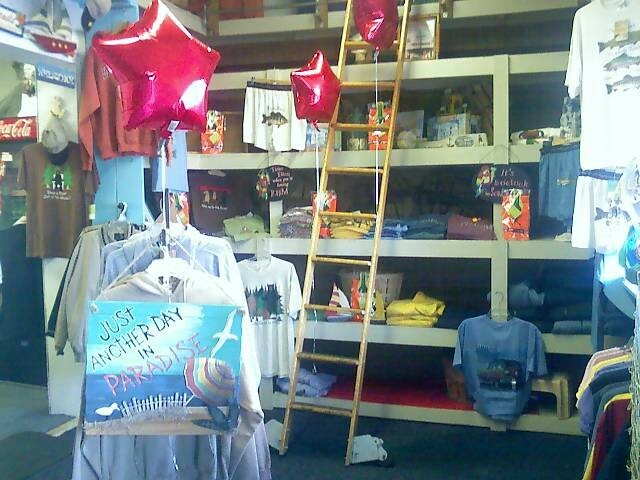 You can find framed artwork, note cards, dishes, gift bags, special dip and chip sets as well as T shirts and clothing. Red's Gifts & Gear delights every shopper with boating in their blood. 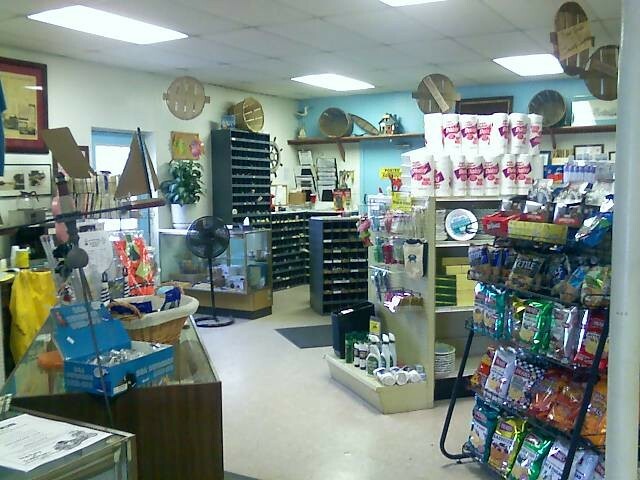 Special Gifts from Red's Gift's & Gear at Delaware City Marina. Below: Hardware is in the background and snacks in hte foreground.